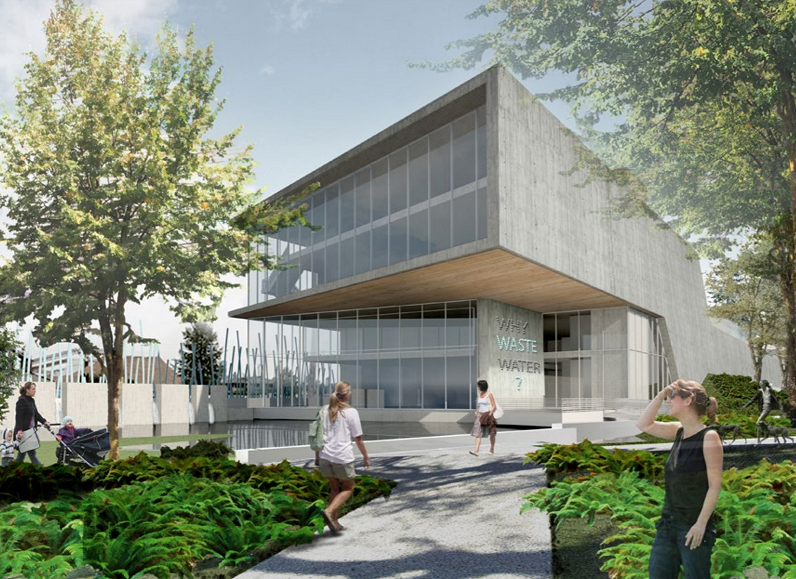 Metro Vancouver had the opportunity to include effluent heat recovery in the new North Shore Waste Water Treatment Plant (NSWWTP). This would allow Metro to sell low-carbon heat to a nearby district heating system, Lonsdale Energy Corporation (LEC), reducing LEC’s reliance on natural gas. and provided negotiation and contract drafting support to Metro Vancouver. For more information on this project, check out our blog post.